U.S. Flag Store's El Salvador World Flag is printed on nylon flag fabric created specifically for outdoor use. 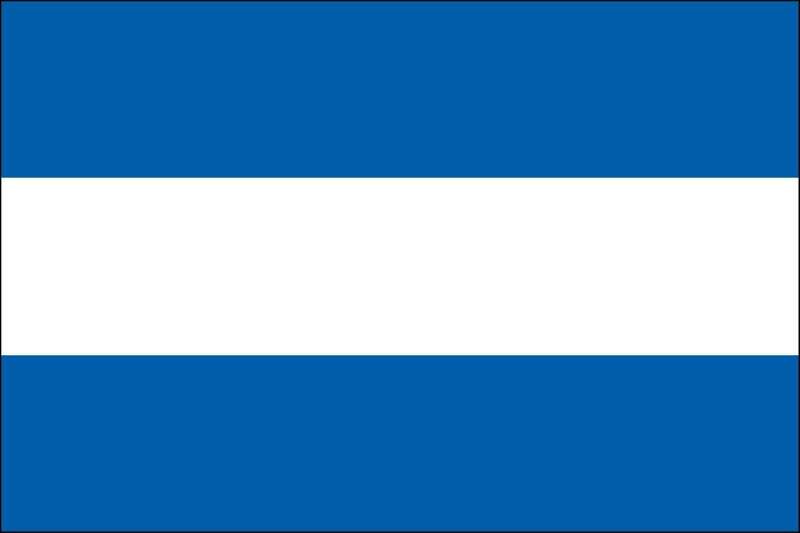 This ensures that this is one of the toughest El Salvador Flags on the market. In addition to being exceptionally tough, nylon is also very lightweight. 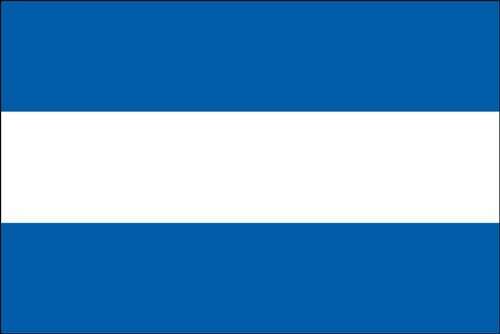 Finally the design of the El Salvador flag is accurate to the specifications of the United Nations, and finished with high quality headers and rust-resistant grommets.